The Boys and Girls Club is a National name and organization with over 4,300 clubs worldwide. 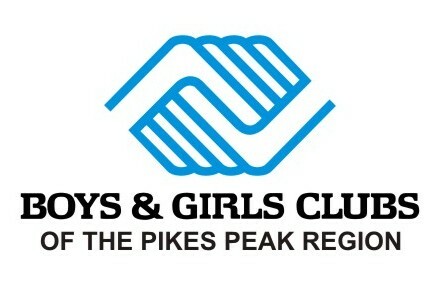 Out of those 4,300 Clubs, the Boys and Girls Club of the Pikes Peak Region is notably the eighth oldest location, with its start in 1888 – meaning we have served this community for 123 years. Furthermore, our organization is the oldest club west of the Mississippi River. During our 123-year history, our organization has devoted itself to providing the youth of the Pikes Peak Region with a safe place to learn and grow. This school year, we service 16 different sites in the Pikes Peak Region: three after school youth development programs, seven before & after school child care programs, and six feeder sites (provides transportation to established sites) – serving approximately 3,500 youth with nationally acclaimed programming. Empowers youth to support and influence their Club and community, sustain meaningful relationships with others, develop a positive self-image, participate in the democratic process and respect their own and others’ cultural identities. Enables youth to become proficient in basic educational disciplines, apply learning to everyday situations and embrace technology to achieve success in a career. Develops young people’s capacity to engage in positive behaviors that nurture their own well being, set personal goals, and live successfully as self-sufficient adults. Enables youth to develop their own creativity and cultural awareness through knowledge and appreciation of the visual arts, crafts, performing arts and creative writing.